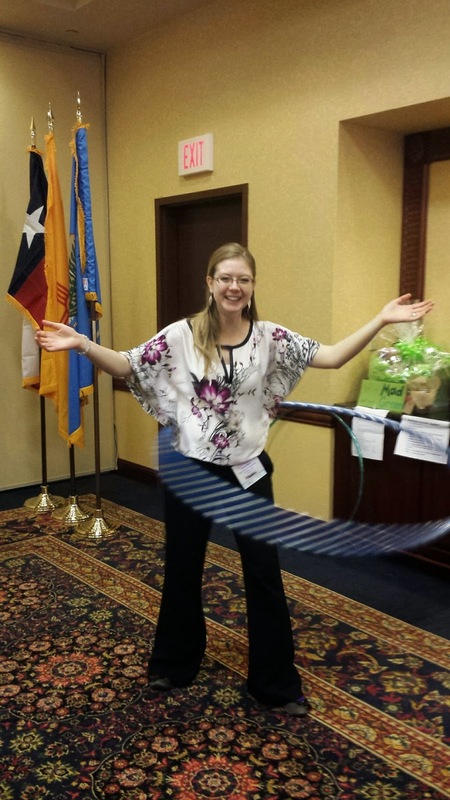 During the District 23 Toastmasters Fall Conference in Amarillo, Texas, Llano Estacado club member Stacy Cain won the District Evaluation contest. Llano members and Area Govenors Amber Marsh and Kerry Mobley attended the conference, too, and cheered Stacy on to victory. OK, there were some fun and games. 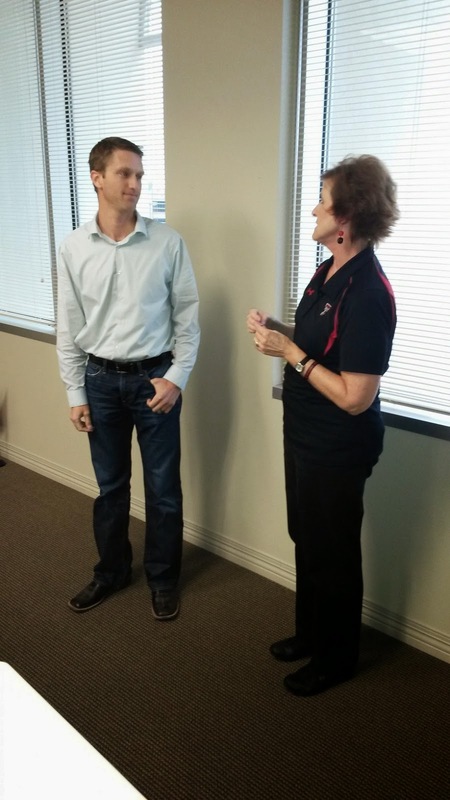 Llano Estacado Toastmaster's newest member, Ross Nieman, delivered his Ice Breaker today. After he finished, his club mentor Cathy Curtis awarded him his membership pin. Welcome to the club, Ross! Crystal Collins received Third place at this weekends Division F Tall Tales contest! Congratulations Crystal! Stacy Cain won First place at this weekend's Division F contest! Congratulations Stacy! Llano had two participants in this division contest! Stacy Cain and Crystal Collins! 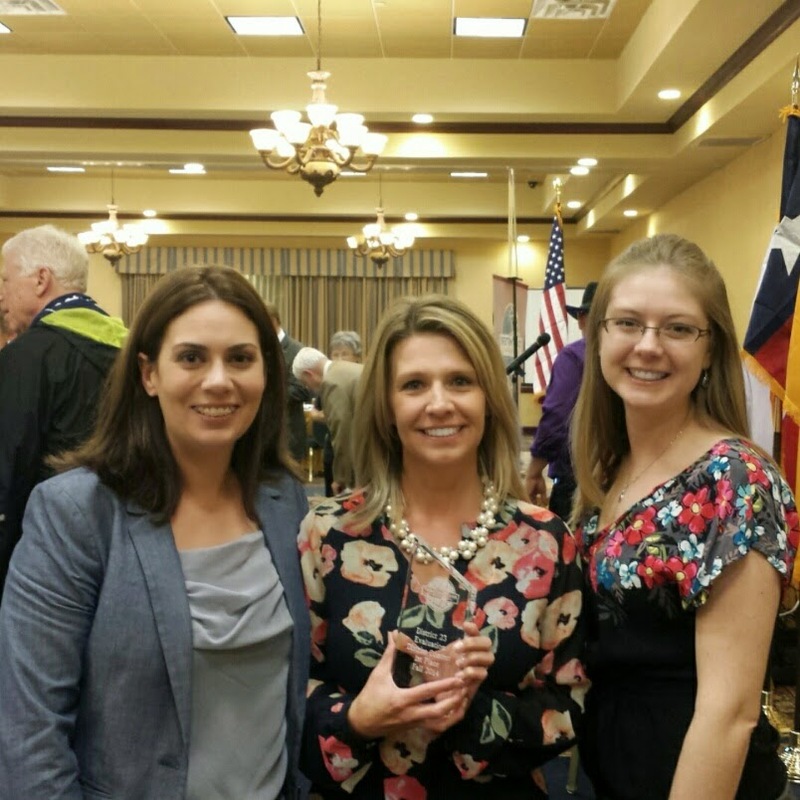 Great job representing the Llano Estacado Club, and great turnout from the division! 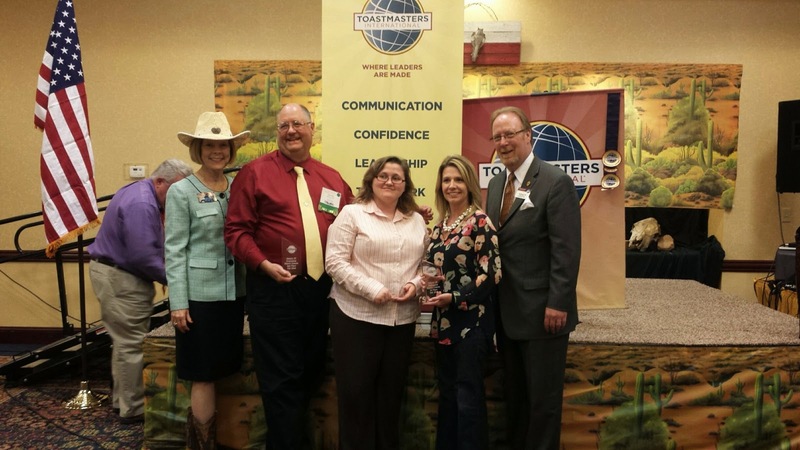 After several months of work, on October 1, 2000, a couple of Toastmasters and about 17 employees of a telephone operator service company sat down and chartered a little club that was once known as OSCar Talks in Lubbock, Texas. 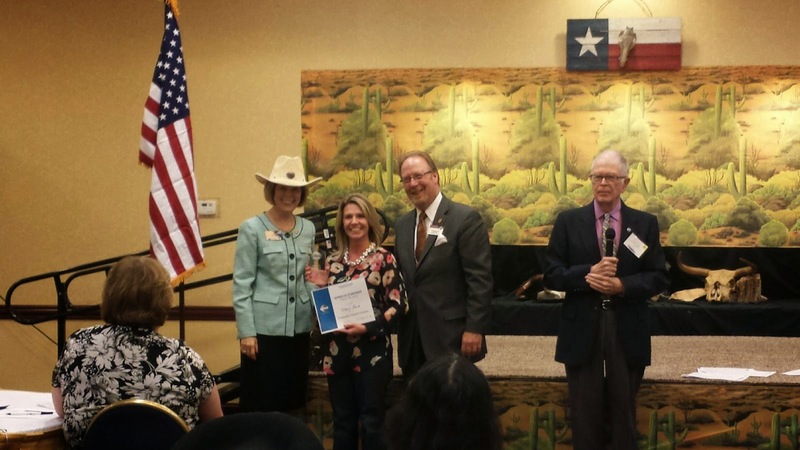 After many moves around town and a name change, Llano Estacado Toastmasters celebrated its 14th Anniversary today with a full house, cupcakes, and contest speech practices by our two contestants. 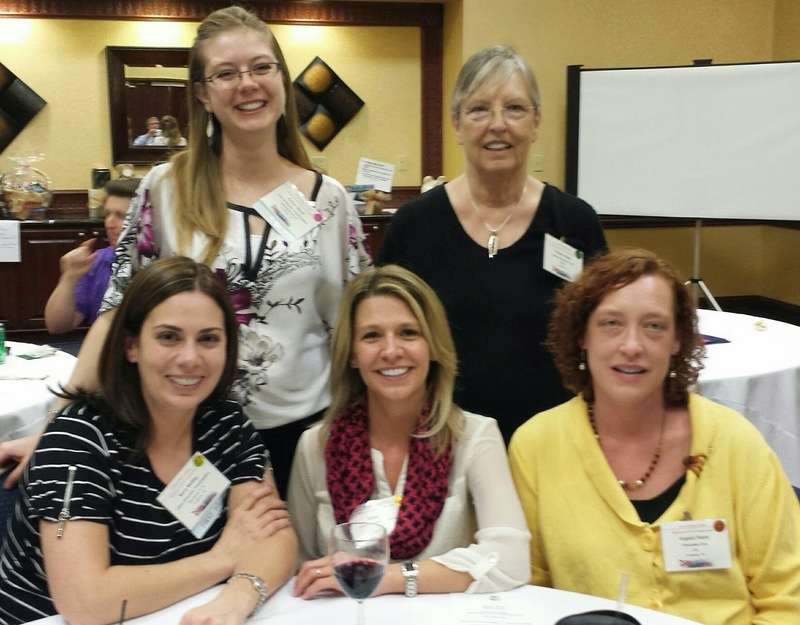 Visit our club, join, and help us celebrate #15 next year!